On this page you can consult informations about distances and roadmaps from Coonamble Airport to major cities and places in Australia. Just a 2-minute drive from the heart of Coonamble, Artesian Motor Inn offers an outdoor pool, BBQ facilities and an onsite bar/ restaurant which serves a range of dinner options. All rooms feature garden views and a flat-screen TV. This hotel is 2.47 km from city center. Set on the banks of the Castlereagh River, Coonamble Motel offers free Wi-Fi, and BBQ facilities. All air-conditioned rooms feature a flat-screen TV. 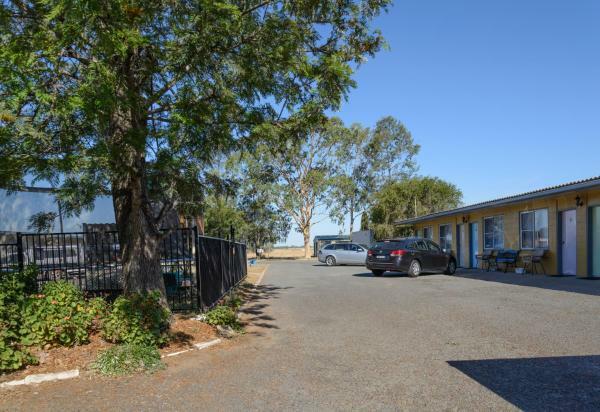 The motel is located in the heart of Coonamble town centre. This hotel is 3.29 km from city center. Featuring free WiFi and a year-round outdoor pool, Castlereagh Lodge Motel offers accommodation in Coonamble. Free private parking is available on site. This hotel is 3.36 km from city center.